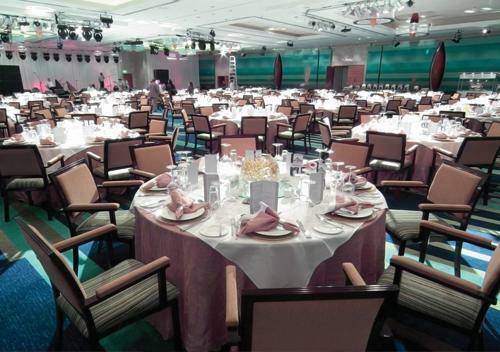 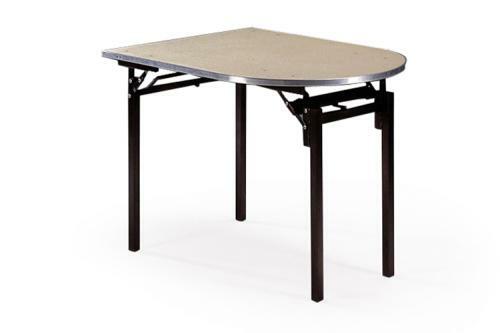 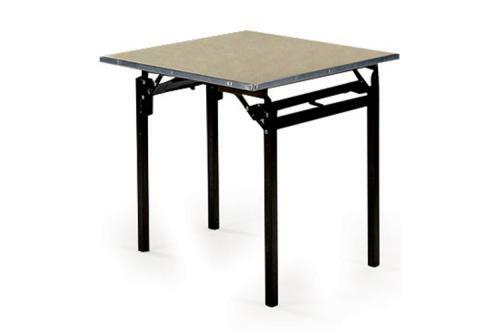 Constructed for heavy contract use, the Intermetal Folding Leg Table Collection is available in a variety of shapes and sizes. 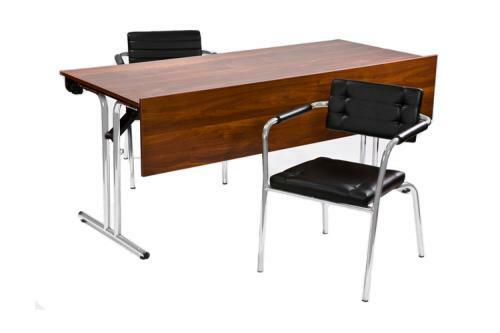 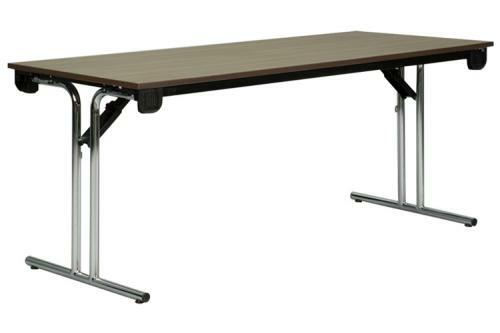 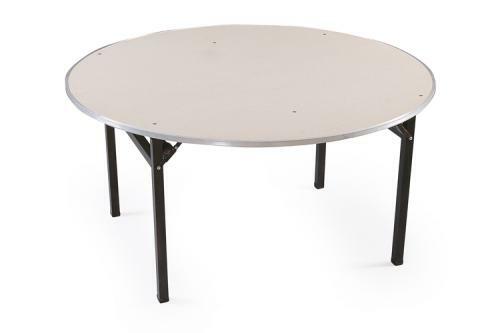 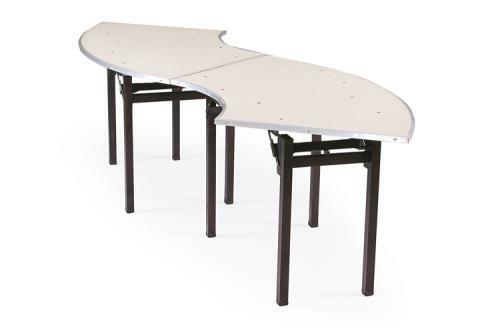 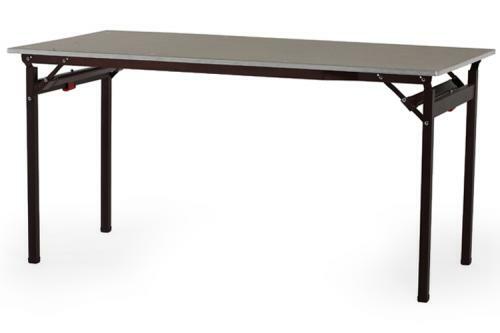 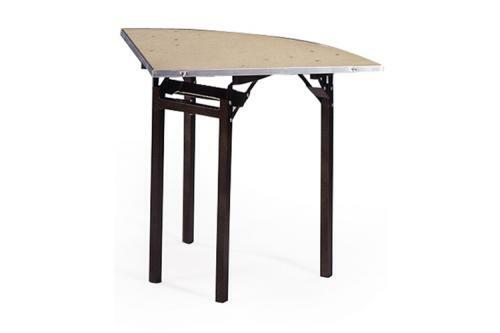 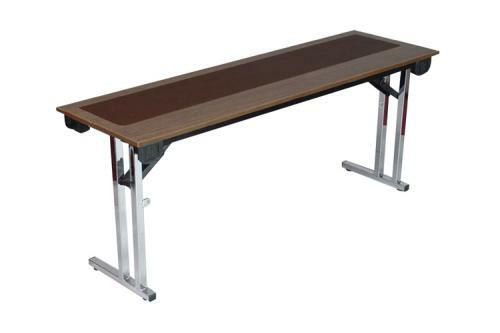 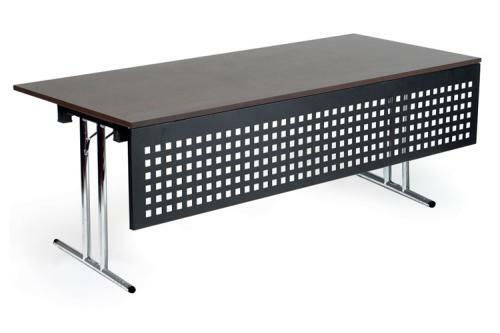 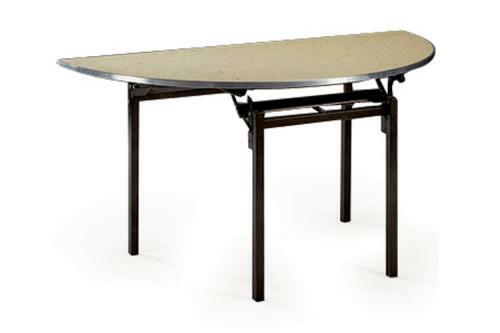 Powder coated in brown or black hammertone ensures that the table remains scratch resistant and the nylon flock tops and table edges are protected by an aluminium edging. 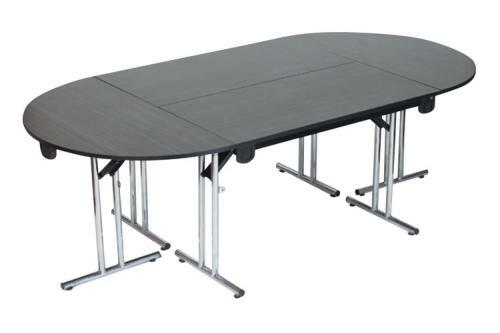 Table Trolleys are also available. 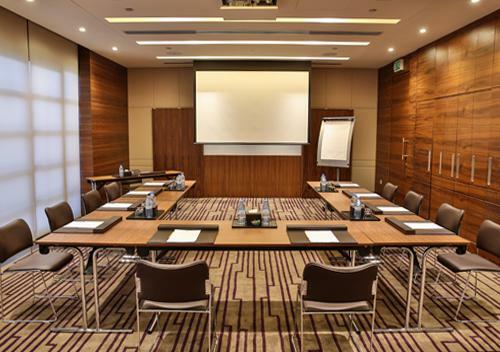 Today’s conference rooms require more form and function to fit with the demanding and changing requirements of the global business market. 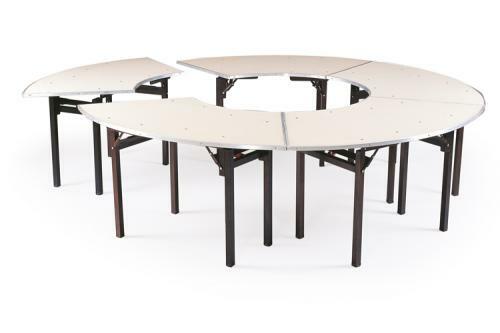 With this in mind, the Intera Folding Conference Tables have been designed in a variety of shapes and sizes and are easy to move, easy to set up and easy to configure.